Designed to give music artists from Cambridge and the surrounding areas the airplay that they deserve. Each week 6 records all by independently signed or unsigned artists will go up for a vote but only 5 can make it through, which tracks go through is completely down to YOU and YOUR VOTE. 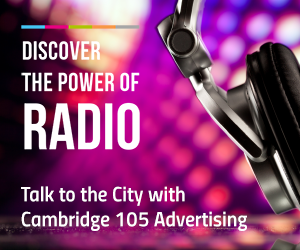 You can hear The Unsigned Chart every Wednesday from 8pm, highlights on Cambridge Breakfast weekdays from 7am and a podcast is available of every chart via the Cambridge 105 Radio website. 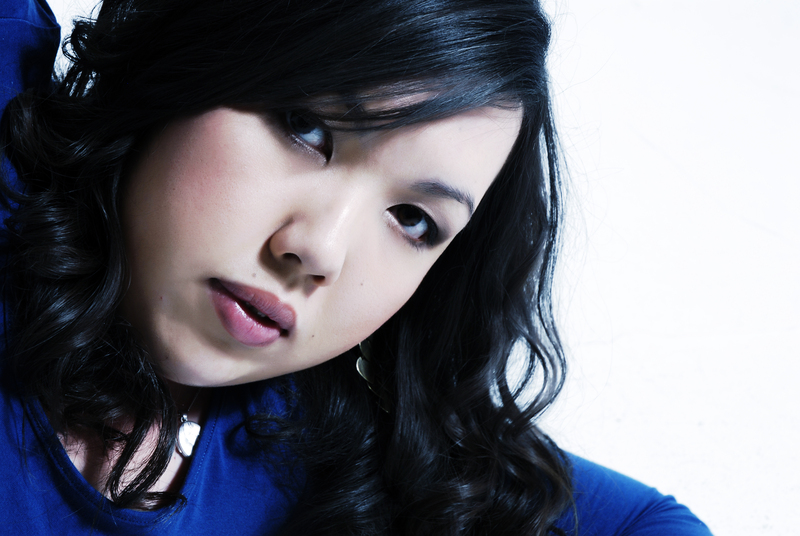 If you are a local unsigned or independently signed artist and you’d like to submit your track for consideration, please visit www.newmusicgenerator.com and submit via the contact form.